Сейчас идет снег в White-Valley Matsubara ?Thank you! 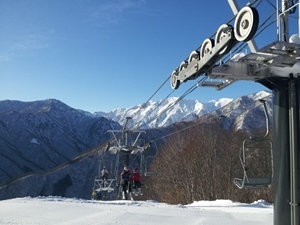 White-Valley Matsubara in Japan (located in the other prefecture) is a tiny ski resort with just two ski lifts with only 180 metres (590 feet) of vertical descent. 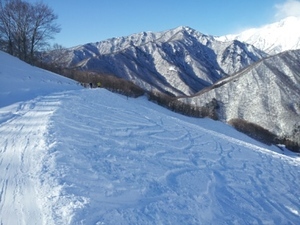 White-Valley Matsubara has 5 pistes. 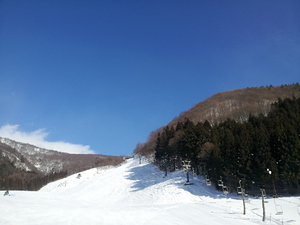 White-Valley Matsubara is only really suitable for beginner and intermediate skiers and snowboarders. We have no information about the existence of any cross country ski trails at White-Valley Matsubara.